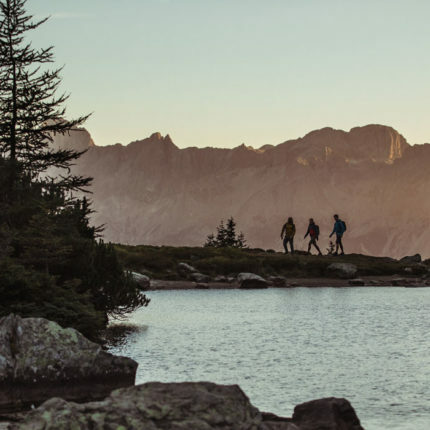 Put on your trekking shoes and off you go into the mountains! 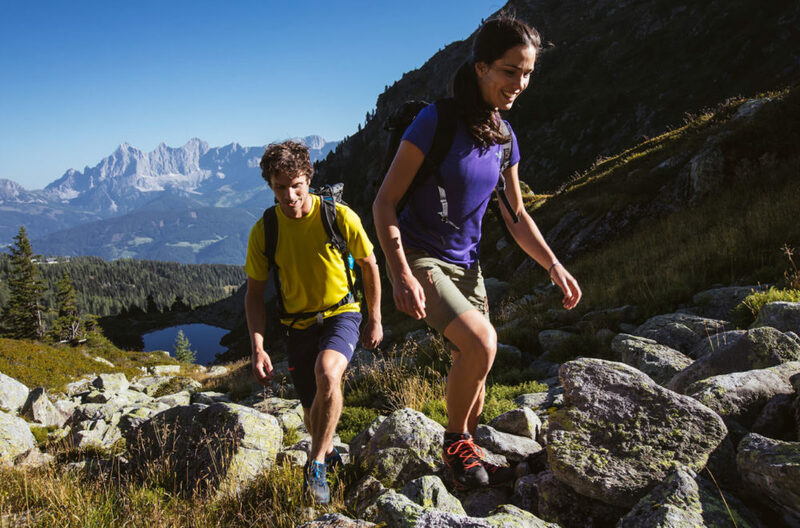 The Region Schladming-Dachstein is a paradise for hikers. 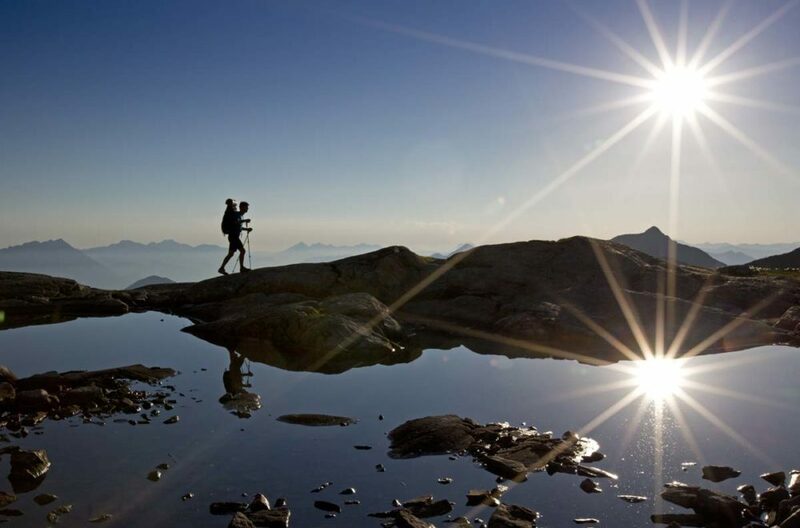 More than 1,000 km of hiking trails at your disposal . Here are tours for everyone! 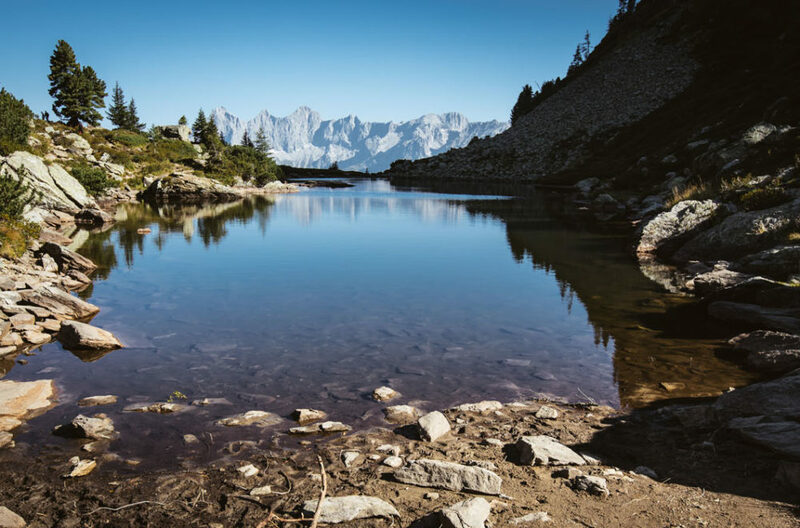 Whether you prefer gentle experiences in the nature or you are drawn by the high peaks – the offer ranges from family walks on scenic delights to interesting tours to water springs or streams through to summit trekking for more advanced hikers. Calm and crystal clear or roaring and foaming – along the Theme Trail “Wild Water” all the facets of the element “Water” can be seen. From Schladming to the Rohrmoos lower valley, from 2,600 m above sea level the waterfall rushes down to the valley below. This spectacle of nature begins up on the Talbachklamm. You can follow the water on its adventurous way downhill – in several stages or as one tour (walking time approx. 6 hours). Refreshments included. 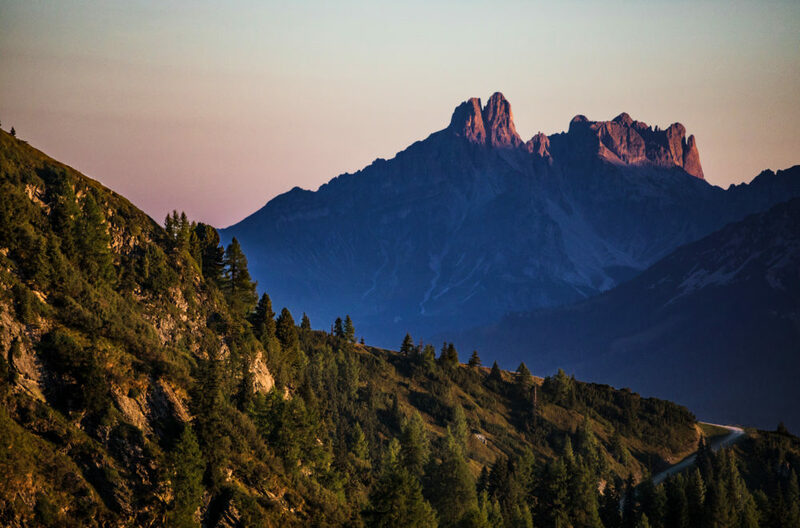 We can recommend the Alpine trail “durch die Höll” (Highway to Hell) to the bravest amongst you! The trail runs along the impressive Riesach Waterfall with hanging bridges, numerous steps and an observation platform but all of which are not for those with weak nerves!